Good morning my crafty friends! I hope you all had a GREAT weekend and that you enjoyed every minute of it! I'm so excited, I have a couple of girlfriends coming over this morning to play so I get to be out in my workshop ALL morning and early afternoon! Plus it's birthday week for one of my girlfriends so we'll have a special lunch! FUN TIMES! It's "Make-It Monday" time and I have a fun one to share with you! One might think it's a Valentines day card, but I think it's a great card just to say I love you! I also thinks the Color Theory Designer Paper makes a FANTASTIC background for this card! Hope you are INSPIRED!!! 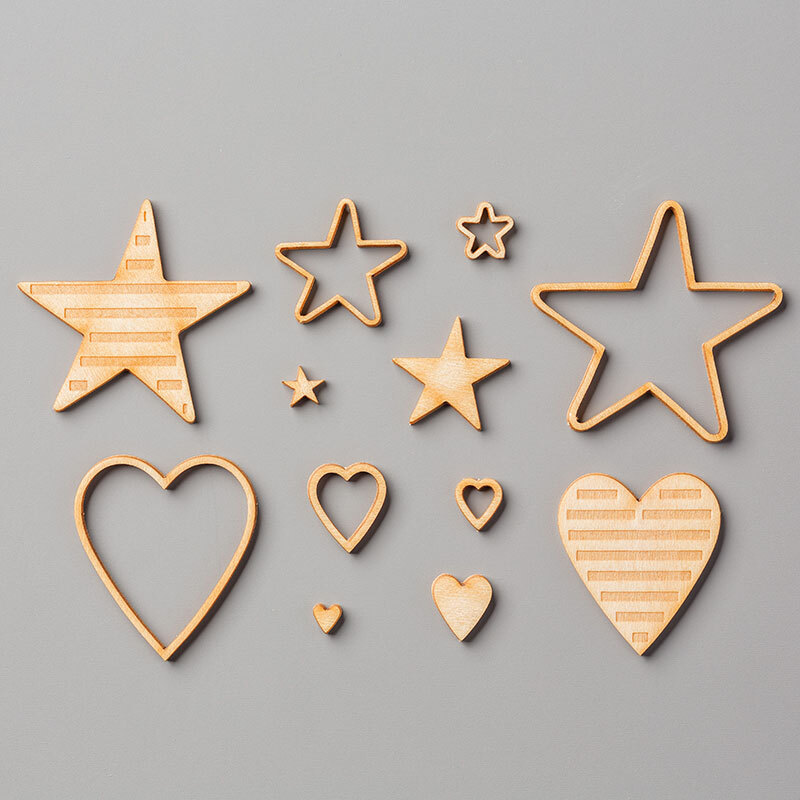 Alternative: you might also create the same effect of the background by using strips of card stock. Adhere the designer paper to the card base. 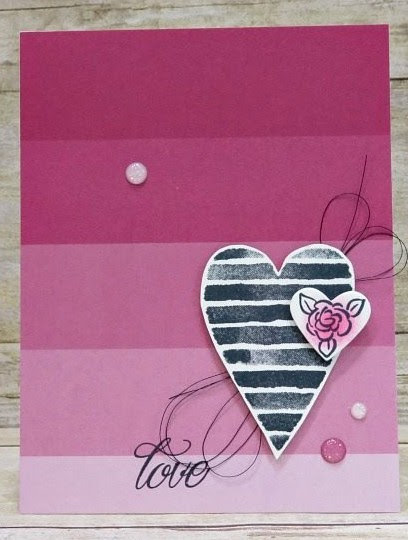 Stamp the greeting “love” using Memento ink, slightly off center on the card base. Be sure to leave enough room so the heart will fit. 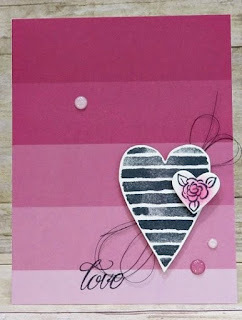 Stamp the striped heart on white scrap cardstock using Memento ink. Cut out using your scissors. Place a generous amount of Dimensionals on the back of the heart. Remove the paper backing. Wrap the Metallic Thread back and forth in a diagonal pattern, adhering it to the Dimensionals as you create the loops. Adhere the heart/thread to the lower left corner of the card base. Stamp the rose/leaf image on white scrap cardstock using Memento ink. Color in the flower using a Sponge Dauber and Berry Burst ink. Die cut the heart using the coordinating size framelit. Adhere to the far-right side of the striped heart as shown. Add Glitter Enamel Dots as shown. Thank you so much for following my blog and my creations! I LOVE what I do and LOVE sharing it with you! Have a WONDERFUL day! I love the color palette and the simple, yet elegant card...and love the meme - way too "ME" today! Thank you Darla! Have you had your coffee today Kim? Thanks for commenting! I LOVE hearing from you!